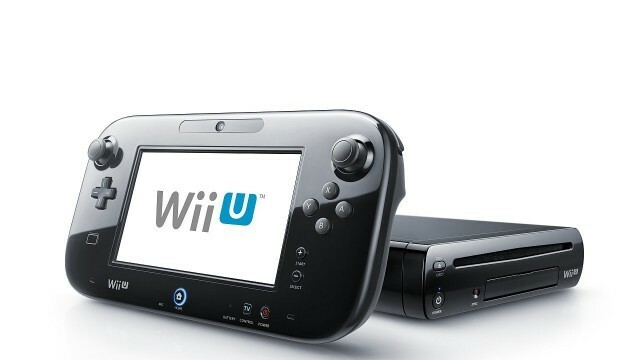 The representative further added: “Even though the Nintendo Switch is slated to go on sale, [Wii U] production is scheduled to continue.” On top of that, the person explained that there are also upcoming Wii U titles planned for release. I apologize for the previous article. This kind of report has happened before back in March, where the same thing happened as Nintendo denied the report.